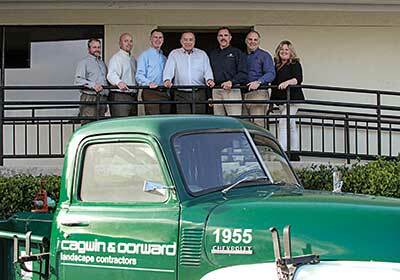 How Cagwin & Dorward builds future leaders. 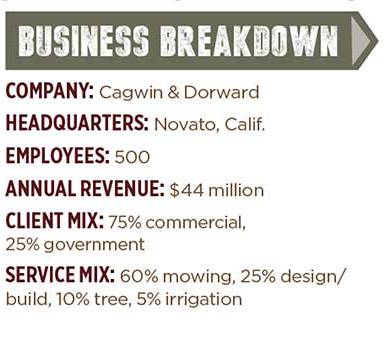 At Cagwin & Dorward, a full-service landscape provider specializing in maintenance for primarily commercial clients, there has always been a strong focus on providing leadership training and development for managers. But a little over a year ago, Steve Glennon, president, CEO and COO of the Novato, Calif.-based firm, says the company also began focusing on more training for field leaders. 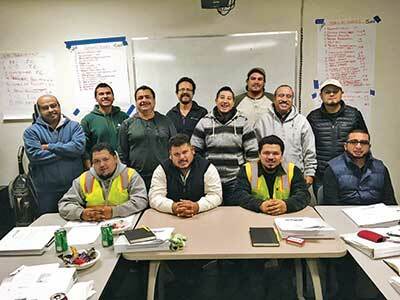 Company leaders realized that foremen and field superintendents were not provided any leadership training—but that they could benefit from it. In fact, Glennon says the company’s future could depend on it. The company implemented an eight-week class that runs once a week for six and a half hours. The elective class is a big commitment on behalf of employees who choose to take it, and it’s also a major undertaking for the company. Employees are paid for their time during the class and excused from the work day, Glennon says. The classes were developed internally with the assistance of an out side consultant. Topics are primarily focused on business literacy, such as understanding monthly profit and loss statements. They also include comprehending the company’s strategic planning process and even learning time management skills. Glennon himself plays a role in the classes, which typically contain 12 to 14 students, always kicking off the initial class with a talk and speaking at the last class, as well. Glennon says he encourages participants to take the personal initiative needed to get promoted. The classes also have incorporated talks from “guest speakers”—company team members who have already moved up the ladder. Many of them are Hispanic and entered the company as entry-level field laborers, Glennon says, noting it’s inspiring for class participants to see how these folks were able to advance their careers.